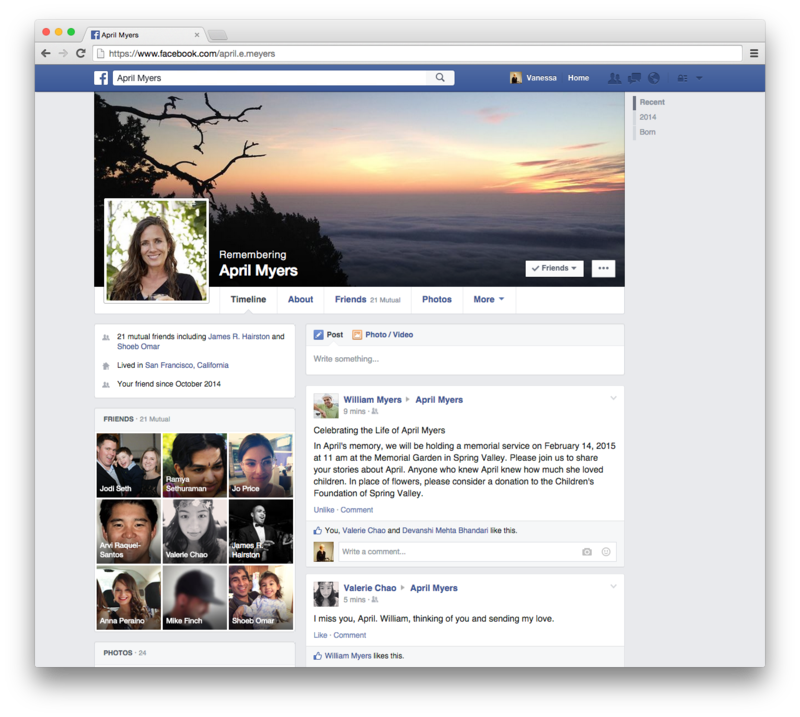 Today Facebook released new functionality to address how profiles are handled after an account holder’s death. 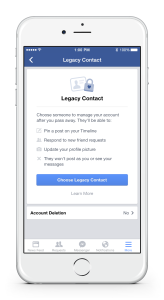 The new feature, called Legacy Contacts, allows users to specify in advance a caretaker for their account once they pass away. 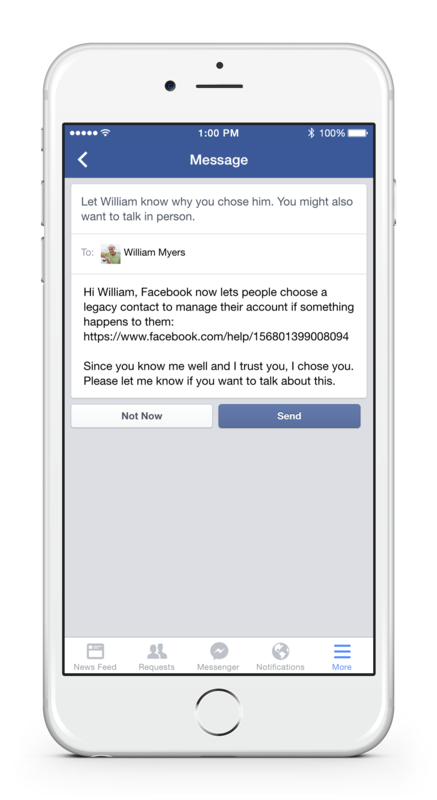 Once a profile is memorialized via Facebook’s existing process, a Legacy Contact is granted tools to help them manage the memorialized profile. 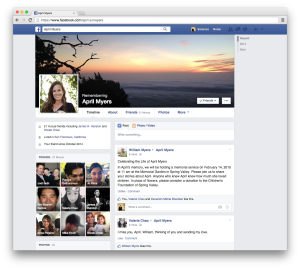 This release marks the first change in Facebook’s memorialized profiles since last February. 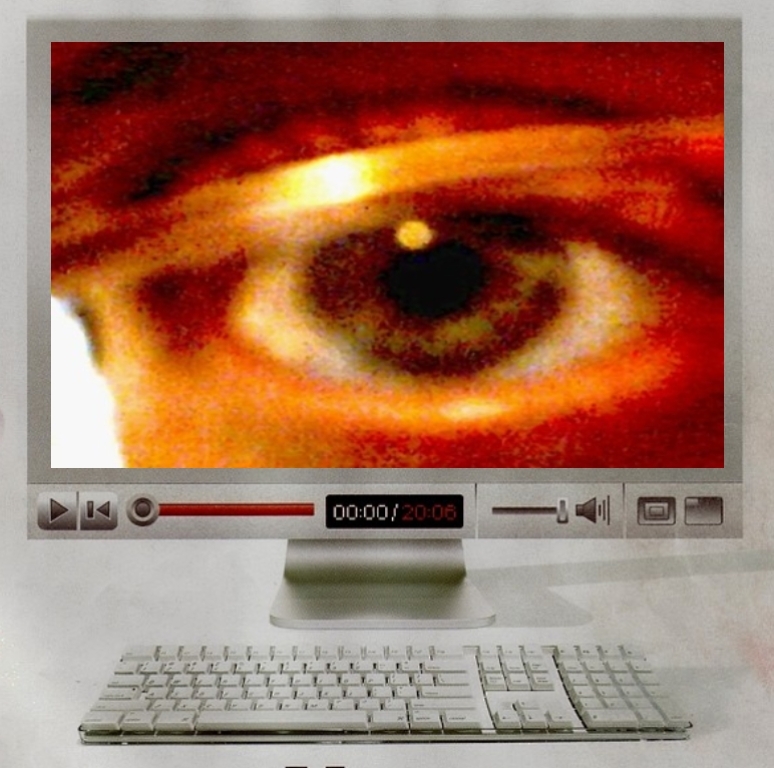 Legacy Contacts have the ability to perform limited operations on a memorialized profile. These operations include the ability to change the user’s profile picture and cover photo, pin posts to the top of the profile and approve new friend requests. 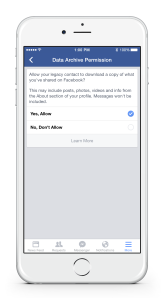 Optionally a user can choose to allow his or her Legacy Contact the ability to download an archive of the profile’s content, the photos, posts and profile information they shared on Facebook, a feature that Facebook released for users in 2010. 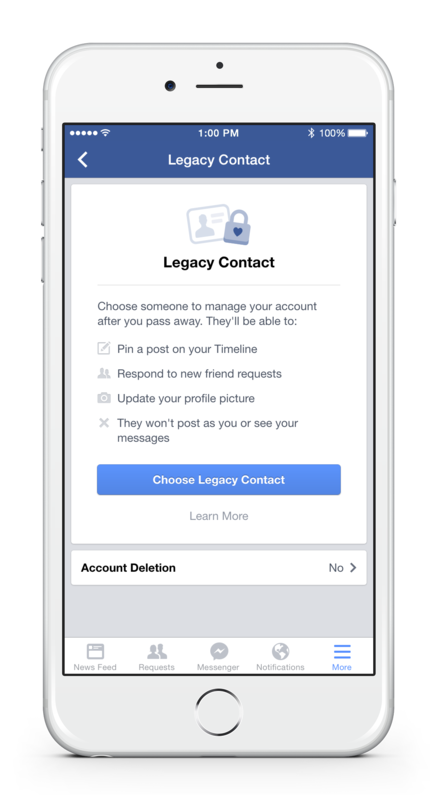 Users may also specify that they would like their Facebook profile permanently deleted after death. 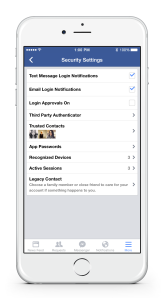 Before death, users can specify their Legacy Contacts on Facebook’s security settings page. 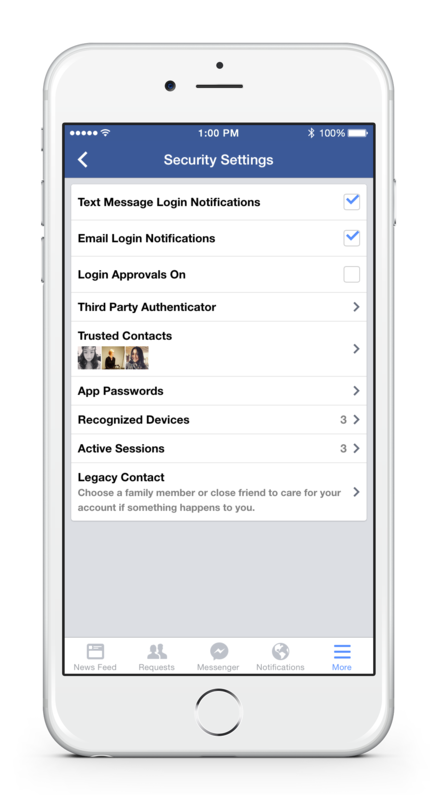 The process allows a user to select a Facebook friend to be his or her Legacy Contact and optionally send a message to let them know. Legacy Contacts is rolling out today to US users over 18 years of age. Facebook has plans to release similar the functionality to other countries. 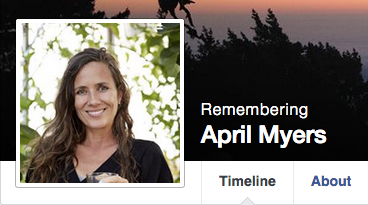 In addition to the Legacy Contacts functionality, Facebook has changed the header of memorialized profiles to include the text “Remembering” above a user’s name. 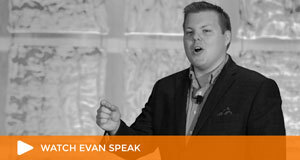 Our take: One of the most important elements in solving digital legacy issues is choice. With this functionality, Facebook places greater choice in the hands of their users. 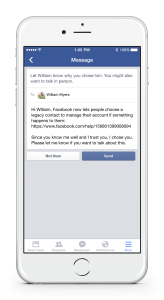 Additionally by providing greater functionality to caretakers and placing a “Remembering” designation on memorialized profiles, Facebook addresses both the needs of the deceased and the needs of his or her online community. Open your settings. Choose Security and then Legacy Contact at the bottom of the page. After choosing your legacy contact, you’ll have the option to send a message to that person. 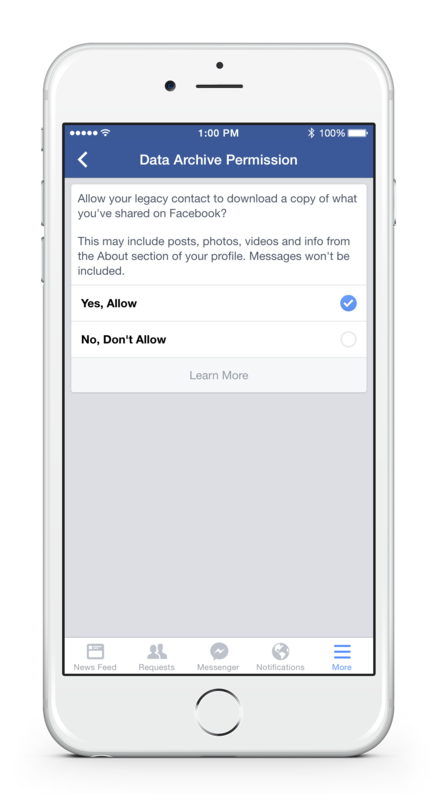 You may give your legacy contact permission to download an archive of the posts, photos and profile info you’ve shared on Facebook. We’ve also redesigned memorialized profiles to pay tribute to the deceased by adding “Remembering” above their name and making it possible for their legacy contact to pin a post to the top of their Timeline. We’re introducing legacy contact in the US first and look forward to expanding to more countries. Setting up a legacy contact is completely optional. Our team at Facebook is grateful and humbled to be working on these improvements. We hope this work will help people experience loss with a greater sense of possibility, comfort and support. 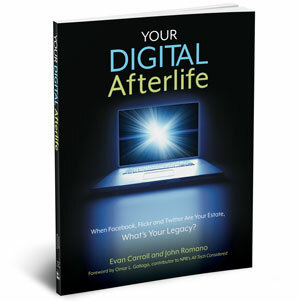 So what *does* happen to your digital assets after you die? Take a look into the terms of service for various sites like Facebook, Twitter and Gmail.